Very effective and a lovely verse too. very classy super card and lovley words. Im going to be in tears in a minute! Pretty card and lovely message. Very nice card, thank you for those words too. And a teasing glimpse of some rather tasty Rusty Pickle I believe. It's lovely, Claire. I do like that folder. Thank you for the message too. 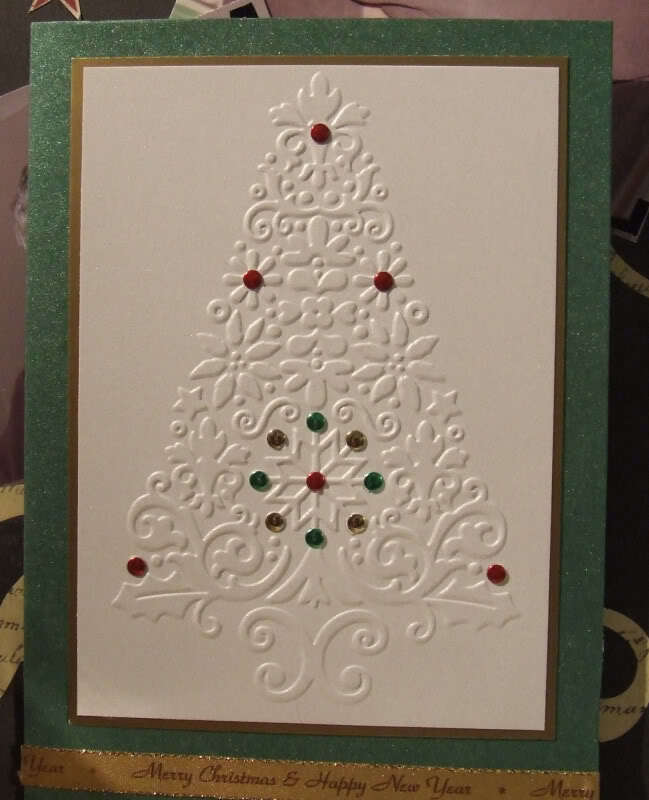 I love this embossing. Very stylish. A very elegant card and the words are lovely. Lovely, stylish card - and more words to make me well up again! I'm going to be a gibbering wreck by the time this swap is over! Lovely card Claire, I love the bling you've added. 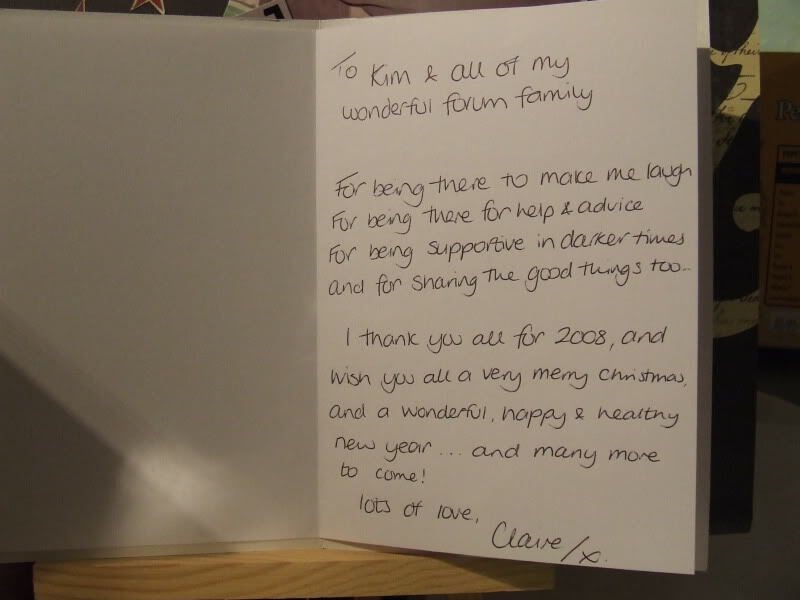 A really smart embossed card, nice words too.